A couple of years ago I, like so many 50 something executives, found myself looking at the prospect of yet another job search, after 30+ years as a consumer products sales executive. I spent the first 25 years of my career in a very stable environment with tier one. companies. All that changed in the recession of 2008 and the years since, through a series of downsizings, right sizings and restructurings I found myself tired and disillusioned. Like so many of my industry counterparts I was trying to figure out how to stay in the industry long enough to help ensure some type of quality of life in retirement. The job instability combined with a retirement portfolio still in recovery mode forced me to face the stark reality that trying to hold on until retirement age was no longer the the issue. My financial situation , like that of so many others, was going to necessitate working beyond 65. Sound familiar? One thing unemployment afforded me was the time to reflect and it was in contemplating the concept of working past 65 that I had my “aha” moment. Once my perspective changed from trying to hang on in my present industry for the next five years to how do I want to spend the next twenty to twenty five years of my life it was an absolute game changer. After all my health was great and I had no intentions of slowing down in other areas of my life. By viewing my future as a twenty five year product I opened myself to a whole host of possibilities. After all if I was going to contemplate working past 65 it better be doing something I’m passionate about. My journey took me back to school to become a certified executive and life coach. 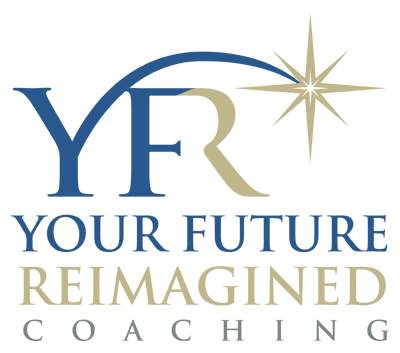 I recently launched my retirement transition business, Your Future Reimagined (YFR) Coaching, and I can honestly say that my only regret is that I didn’t do this 10 years sooner. With the benefit of wisdom and experience think what can be accomplished in 25 years. This is an opportunity to reimagine your future. Once you embrace the idea of working past 65 it takes away much of the pressure of funding your retirement. Your encore career becomes the gateway to enriching and engaging retirement years. 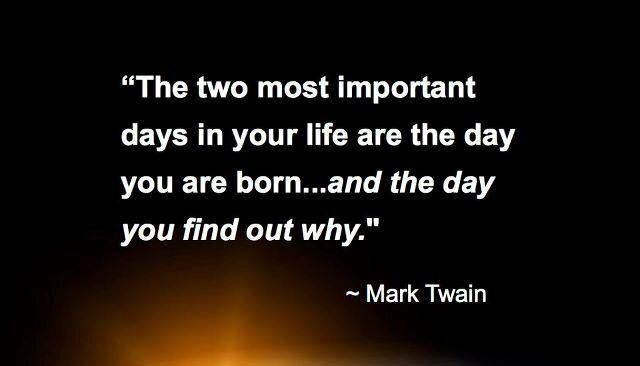 This is your opportunity to create a legacy, to give back, to realize that your best days are in fact ahead of you. Let there be no doubt there is plenty of work involved in discovering and then creating your own next chapter, but no more than continuing to find employment in a very tough market. And the rewards! !